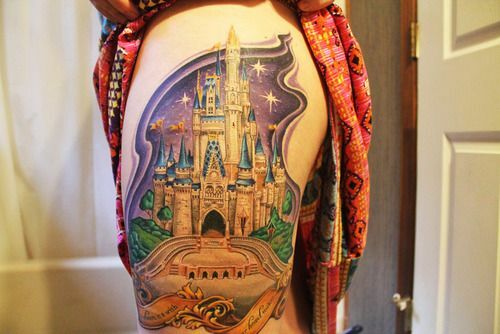 Some people love Disney. 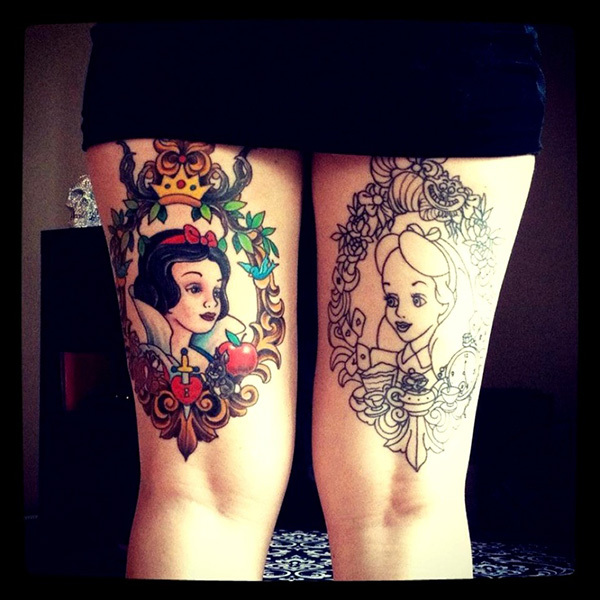 And then others reeaaaaalllly love Disney! 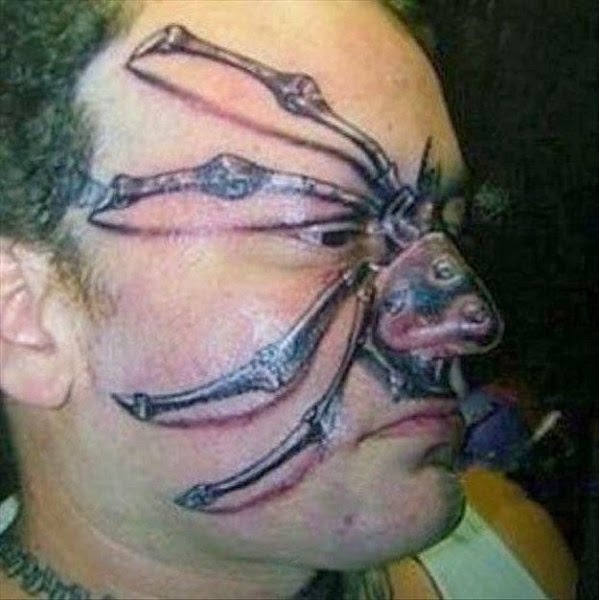 So much so that they have it permanently tattooed on their bodies. Check out these interesting renditions of some of Walt Disney’s favorite characters. One of the most classic icons of Disney is the castle. When we see this, we all are reminded of our childhoods where almost anything magical could happen and a sparkling castle was representative of that. 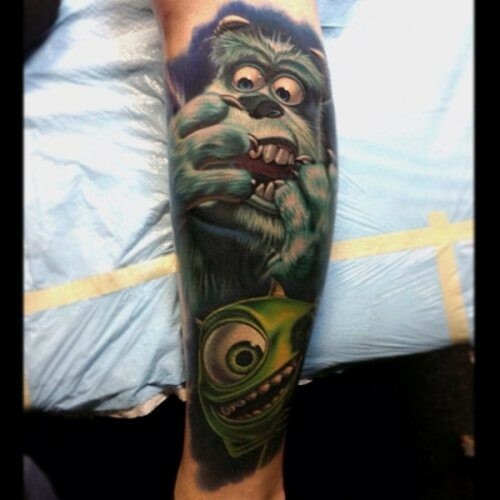 That’s some seriously detailed tattoo work on these Monsters Inc. characters. Sully is particularly “life-like” with his perfectly colored fur and the look on his face is just precious. 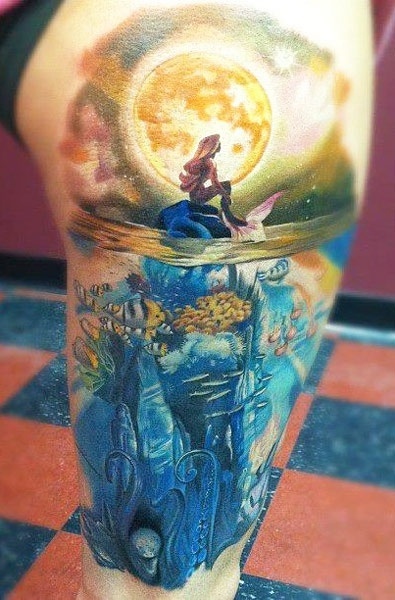 This rendition of Little Mermaid is a little more sensuous than we remember the Disney character, but the red hair and fish still give her away. 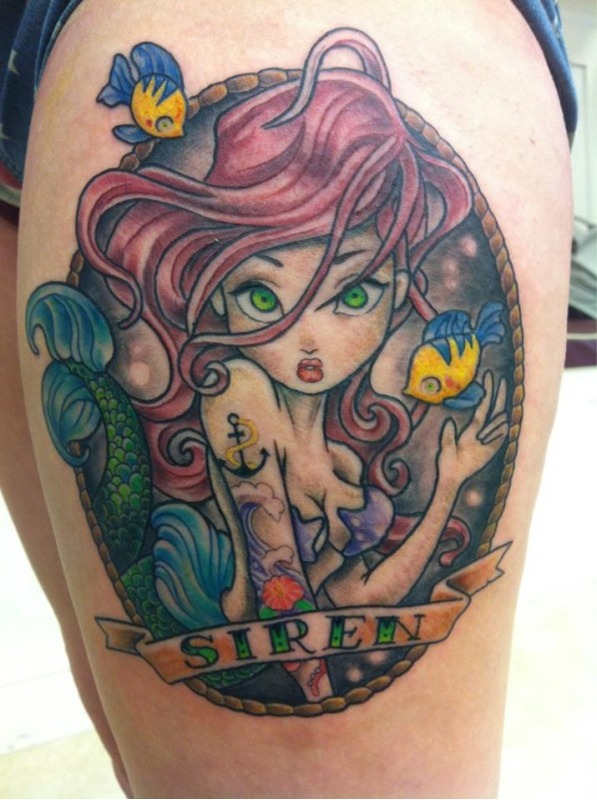 Ariel has obviously turned into a bit of a rebel, though, because she seems to have a tattoo on her arm as well. Another rendition of Ariel, this one looking a little more like the one from the movie. And the scenery is just breathtaking as you can see the world underwater as well as above. 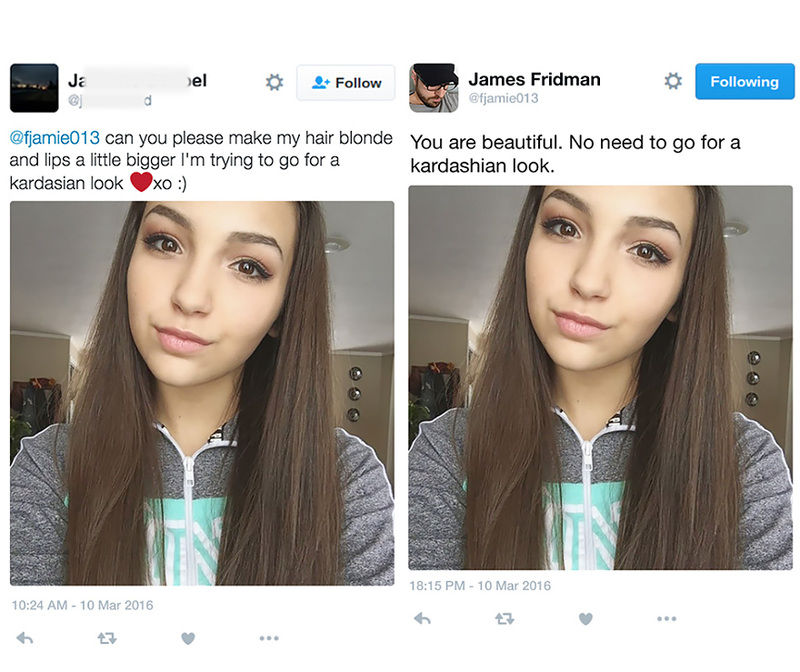 We can only assume she’ll eventually be getting Alice colored in! In the meantime, Snow white is looking rather vibrant with her apple, and the detail around both of the girls is magnificent.